In a new interview, the actor and director opens up about the painful loss that transformed his life. 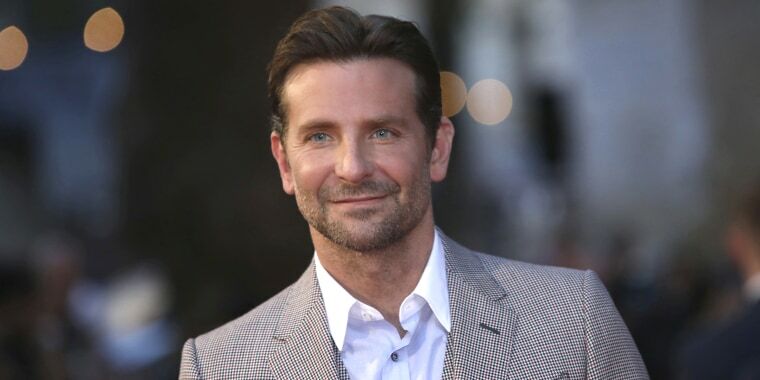 It's been seven years since Bradley Cooper's father, Charles J. Cooper, died following a battle with lung cancer. But the impact of that loss is something the star still feels today. That's because, in that instant, in 2011, the world as he'd known it changed forever. "It’s a new reality," the actor revealed in a candid interview with The New York Times. Cooper was right there for his father's final moments — as he had been throughout much of his illness — and he held his dad in his arms as he took his last breath. And nothing has been the same since. “Everything, everything," the 43-year-old said of how far-reaching the impact has been. "It’s not even one thing, it’s a whole new world." The shift to that new reality hit him immediately. "It was instantaneous," he explained. "It wasn’t like, months later. It was like, his last exhale, and I was holding him, and it was like, everything changed." Though that change came with pain, it also brought with it a new opportunity for Cooper. Prior to suffering the loss, he'd considered taking on the role of leading man in the then-planned production of "A Star Is Born," which was set to be directed by on and off-screen legend Clint Eastwood. But Cooper believed he "hadn't live enough" to take on the role of a road-weary mentor musician with a painful past. However, after the senior Cooper's death, he looked in the mirror and knew he could handle it. "Honestly, I could see it on my face," he told The Times. "I just felt it." Bradley Cooper and Lady Gaga in "A Star Is Born. "Warner Bros.
Of course, he eventually took the role — and took on the directorial duties after Eastwood dropped out of the project. But that was far from the only thing his dad's death inspired him to do. Cooper, who became a father himself when he and partner Irina Shayk welcomed a daughter in 2017, has also become a passionate advocate for patients and other families facing the devastation of cancer. In 2016, he spoke at the launch of the Parker Foundation's Institute for Cancer Immunotherapy. "I was in a very lucky position because I was able to put everything on hold in all aspects of my life and completely focus on taking care of him," he told the crowd gather at the event. "I can’t even imagine how much more difficult it is for those patients and the families that are less fortunate than I was that simply can’t afford to pay for both treatment and rent."